Abstract : We consider the minimization of a smooth loss with trace-norm regularization, which is a natural objective in multi-class and multi-task learning. 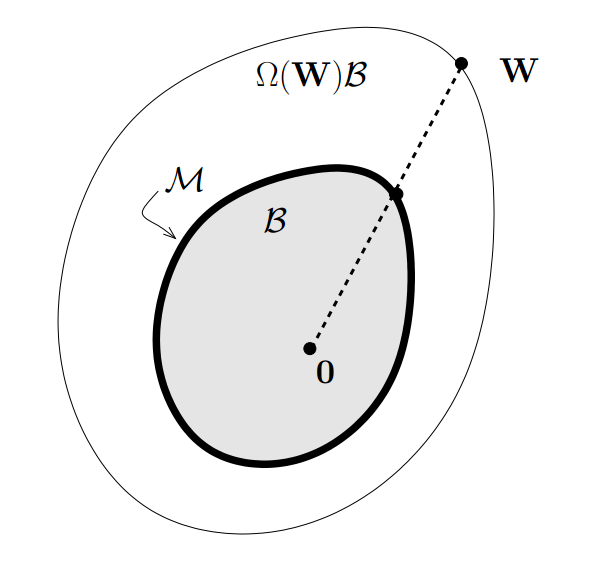 Even though the problem is convex, existing approaches rely on optimizing a non-convex variational bound, which is not guaranteed to converge, or repeatedly perform singular-value decomposition, which prevents scaling beyond moderate matrix sizes. We lift the non-smooth convex problem into an infinitely dimensional smooth problem and apply coordinate descent to solve it. We prove that our approach converges to the optimum, and is competitive or outperforms state of the art.